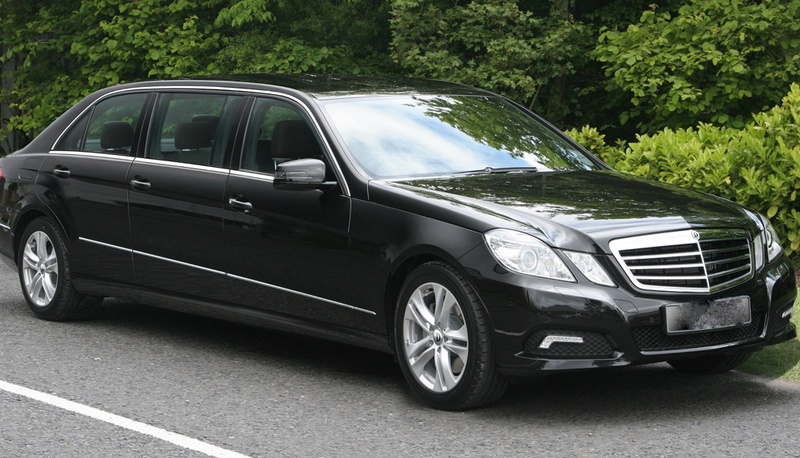 This Mercedes Benz Stretch Limousine is available for hire from DC Chauffeur Drive for corporate or exclusive private charter and has capacity for up to seven passengers. DC Chauffeur Drive is pleased to present this luxury stretch Mercedes Benz Limousine. 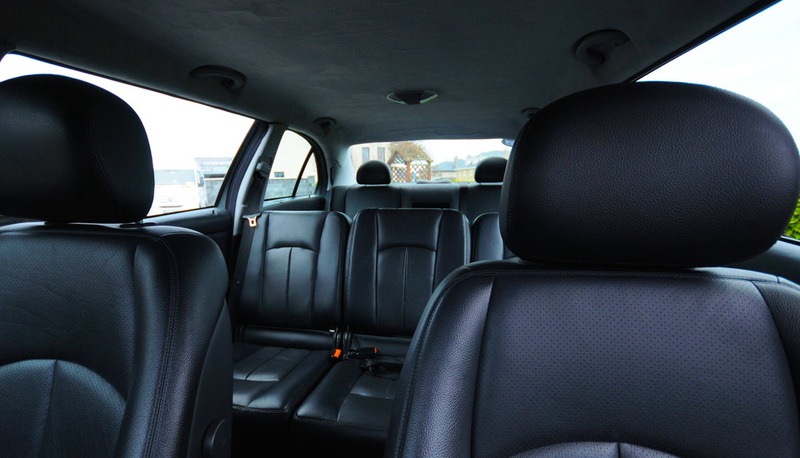 This superb vehicle has all seats facing forward and is suitable for up to seven passengers. The limousine combines remarkable levels of luxury and safety with exceptional comfort, making it suited to both corporate executive groups and discerning private groups. The stretch Mercedes Benz Limousine also comes with complimentary WiFi and water.